Waterbury Fire responded for a possible structure fire at TJay's Bar and Grill at 790 Watervile St shortly after 05:30 hrs on 9/10/2018. 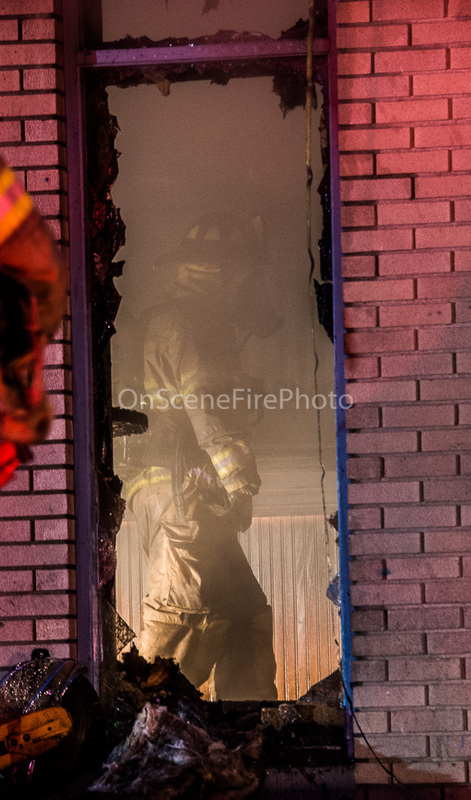 They arrived to heavy smoke pushing from all 4 sides of the building upon opening up they found heavy fire on the first floor, prompting an initial exterior attack as the fire was knocked down companies entered the building and also found heavy fire in the basement. The fire was brought under control in a less than an hour but there was significant interior damage, The fire is under investigation.